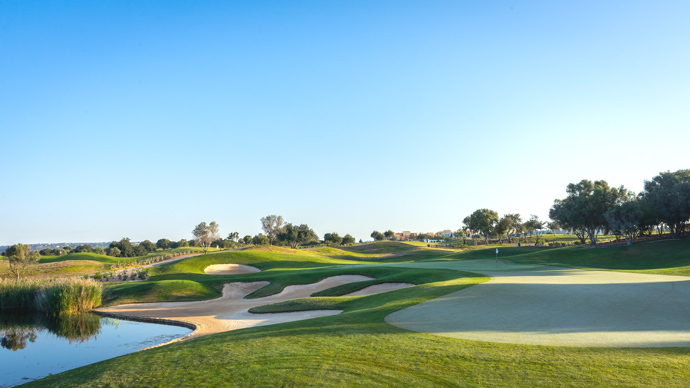 Victoria golf course, Vilamoura gem, opened in 2004 and is considered to be one of the best and most sophisticated golf courses in Europe. 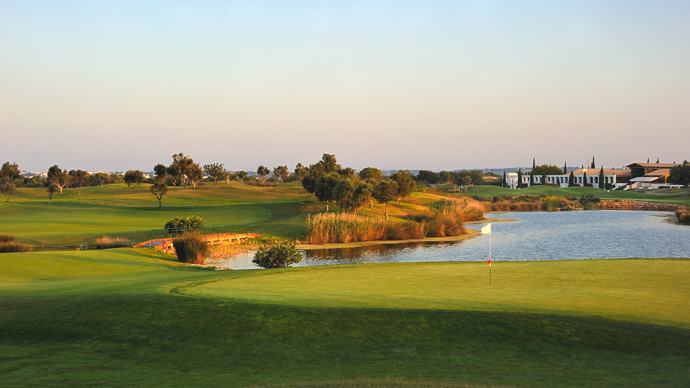 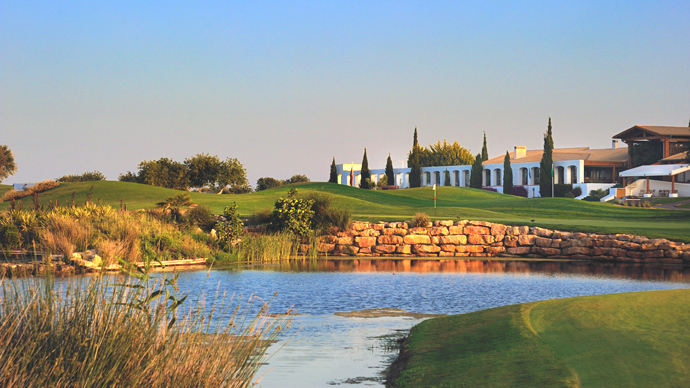 Victoria golf course had the home of the prestigious European Tour event Portugal Masters since 2007. 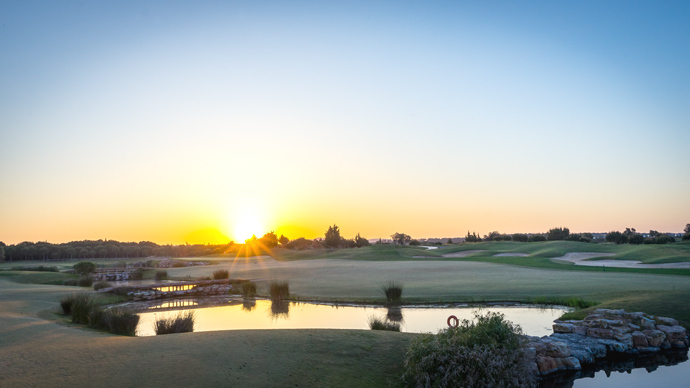 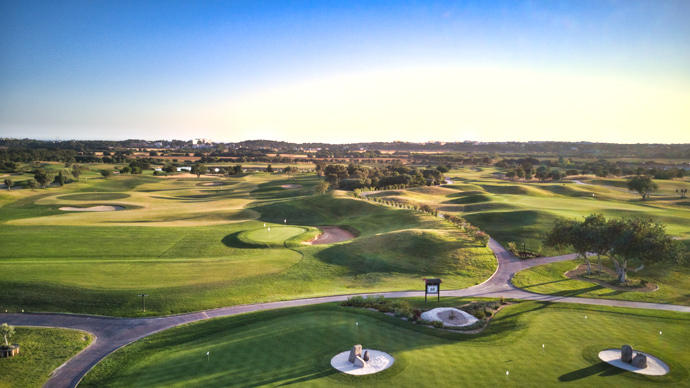 Vilamoura prides itself on having a golf course of this dimension in its portfolio Victoria golf course is a very long and most flat, with huge fairways and greens. 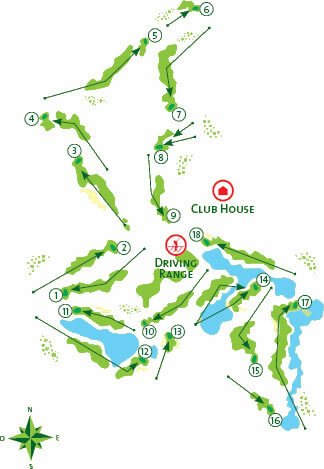 You will need lots of attention and skill to get close to the pin. 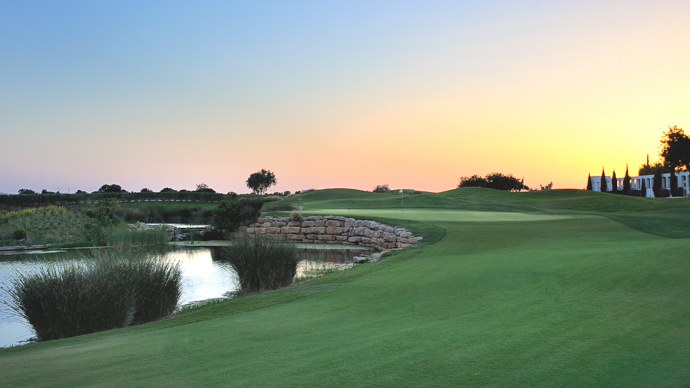 There are extensive water hazards, on the back 9 and cleverly positioned bunkers. 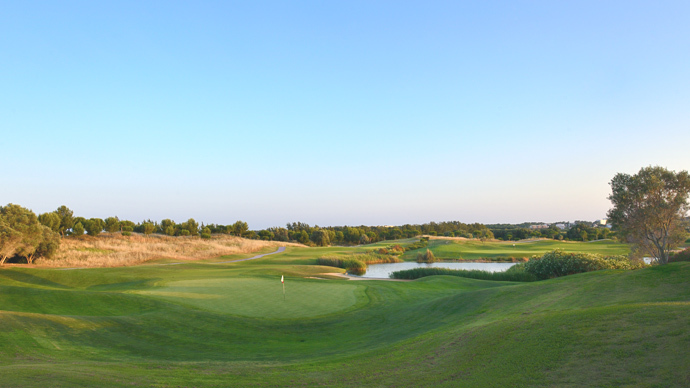 The 7th is a very long Par 4 with a small lake in front of the tee where the wind is normally against. 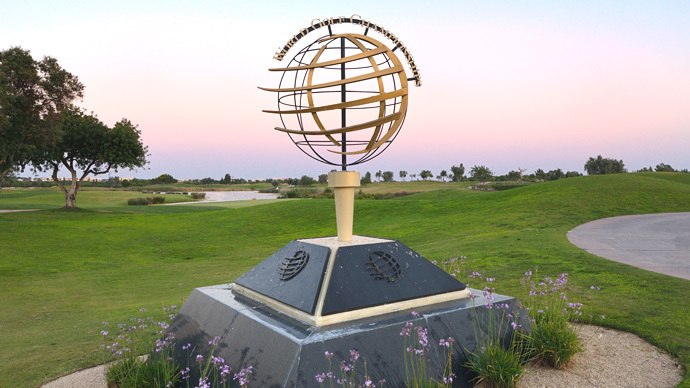 Victoria golf course would suit players of all standards and is a very friendly course for ladies enabling them to enjoy a shorter distance with 1313m between the red and yellow tees. 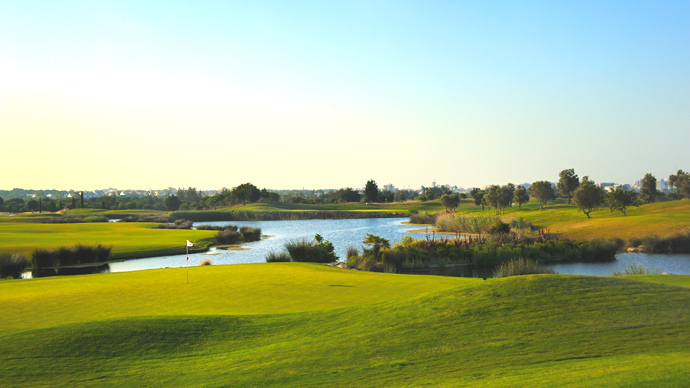 Victoria golf course offers many spectacular holes with beautiful views over the lakes, that you may remember from television. 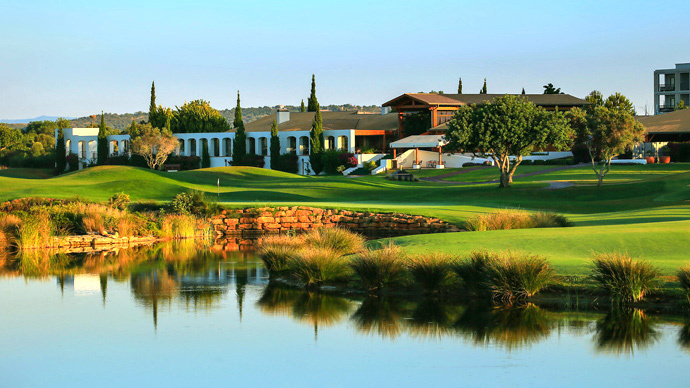 The Algarve and Vilamoura rich flora and typical vegetation of Carob, Olive and Almond trees, are also present at Victoria golf course.